The first step towards the world of coffee, with the advantage of the Cimbali experience. 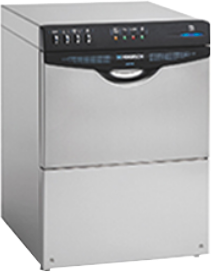 Hemerson is specialised in the production and sales of professional dishwashers for the catering industry. Coffee Machine Museum, a collection of hundreds of espresso machines, one of the biggest collections of documents on coffee in the world and a versatile space for unique events. Espresso Coffee Machine Museum is the first permanent exhibition dedicated to the history of espresso coffee machines. No caffeine, no life. It’s THAT easy. Brace your mug and and blow your mind with machines and competition, alternative culture and the dark arts of coffee. Because coffee is a science and an art. 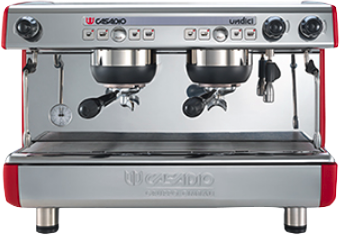 Being a recognized leader in the world of professional espresso coffee machines, representing its history and designing its future with its own brands. Anticipating market needs with innovative, superior quality products and excellent service. Valuing and developing human capital, in a context increasingly oriented towards teamwork, integration and synergy.